What’s called bliss and what’s called ordinary mind are equal; one is not a higher state than the other. I have an Israeli friend who is paralyzed from his neck to his toes. He used to see himself as a victim, and he had all the proof — the mind is good at that. He was certain that life was unfair. But after doing The Work for a while, he came to realize that reality is just the way it should be. He doesn’t have a problem now. He’s a happy man in a paralyzed body. And he didn’t do anything to change his mind. He simply questioned his thinking, and his mind changed. He simply questioned his thinking, and his mind changed. 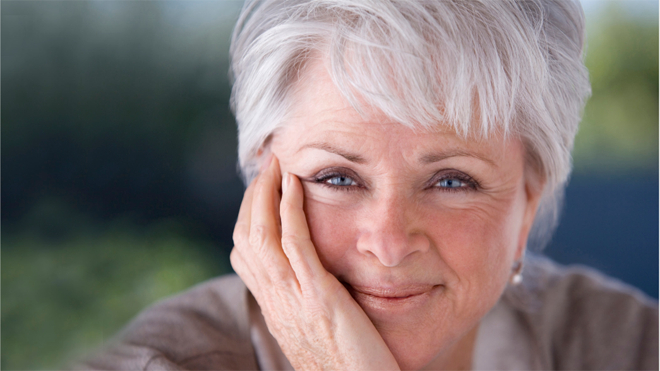 For more about Byron Katie go the her website The Work by Byron Katie.